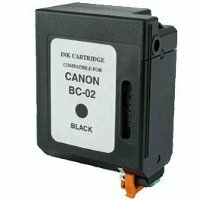 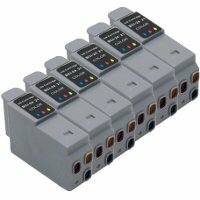 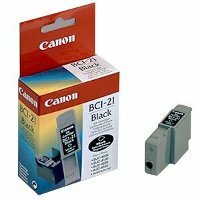 This is a genuine Canon BC-22e Photo Color InkJet Cartridge guaranteed to perform with the Canon BJC 2000 / 4000 / 420 / 5500 Series InkJet Printers. 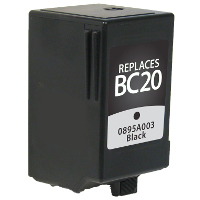 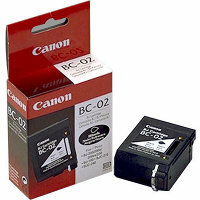 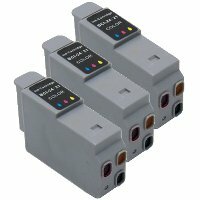 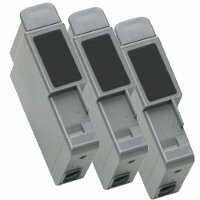 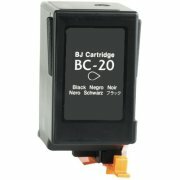 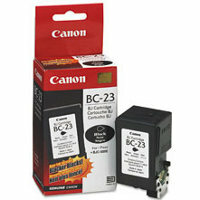 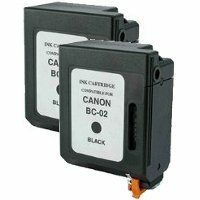 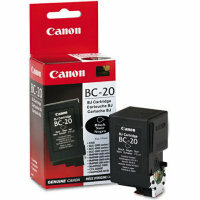 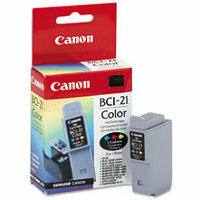 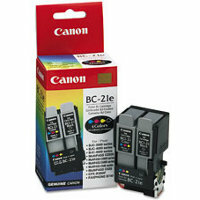 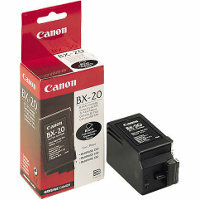 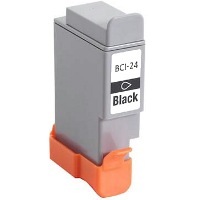 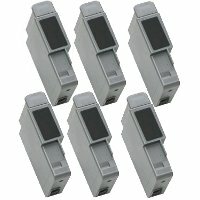 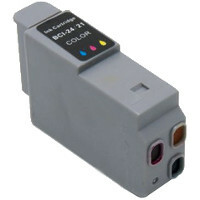 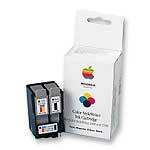 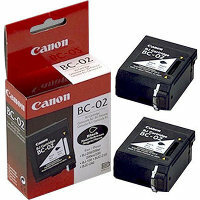 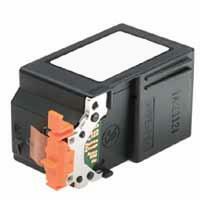 Use the BC-22e Photo BJ cartridge for photo printing projects. 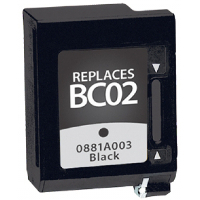 When you run out of ink, replace the entire cartridge. 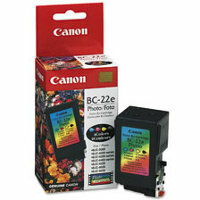 For best results, use with High Resolution Paper for photo-realistic output.